At Silicon Services, we believe that customer service is more than a buzzword. It’s the foundation of everything we do. Whether it’s a major migration or a simple hardware upgrade, you’ll get expert attention from a personable technician. 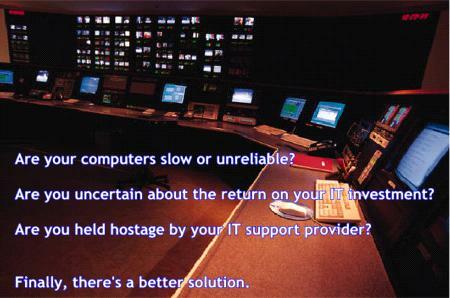 Let us show you “A Better IT Solution”. Serving Houston, Katy, and surrounding areas. For more information contact sales@silco.com. For remote support, click here to download AeroAdmin.